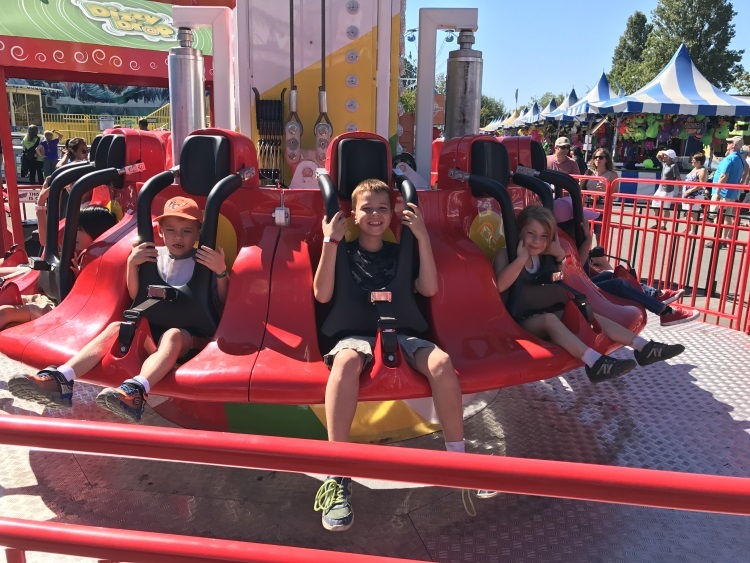 10 Family Friendly ways to save at the Fair at the PNE! Growing up in North Vancouver, the rides at the PNE were always a natural part of the skyline looking into Vancouver. It was a family tradition, likely until my teenage years when it was no longer cool to be seen in public with my parents, to attend the Fair each year. My Dad and I often rode the rides together while my mom browsed the Expo and the PNE coveted prize home. And today, years later, much has changed but much has also stayed the same! Now that they’re bigger and able to go on most of the rides, my kids and I relive my childhood memories, and make new ones spending hours at the Fair. 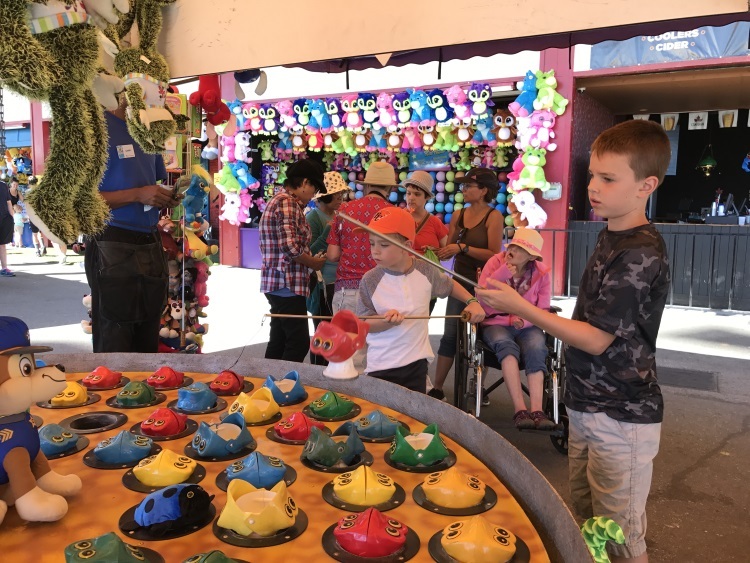 As a single mom to two kids, a day at the Fair can quickly translate into a couple day’s pay, but this year there are many ways to save at the Fair at the PNE making this a family friendly activity you’re not going to want to miss this summer. Check out these 10 Family Friendly ways to save at the Fair at the PNE! Purchase two Playland passes for the price of 1. 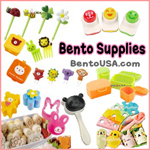 A Fair-wide coupon book offering over $350 in savings. Will you be hitting up the Fair at the PNE this year? Sounds like a fun place to be! Great post sharing ways to make a visit more affordable, too!